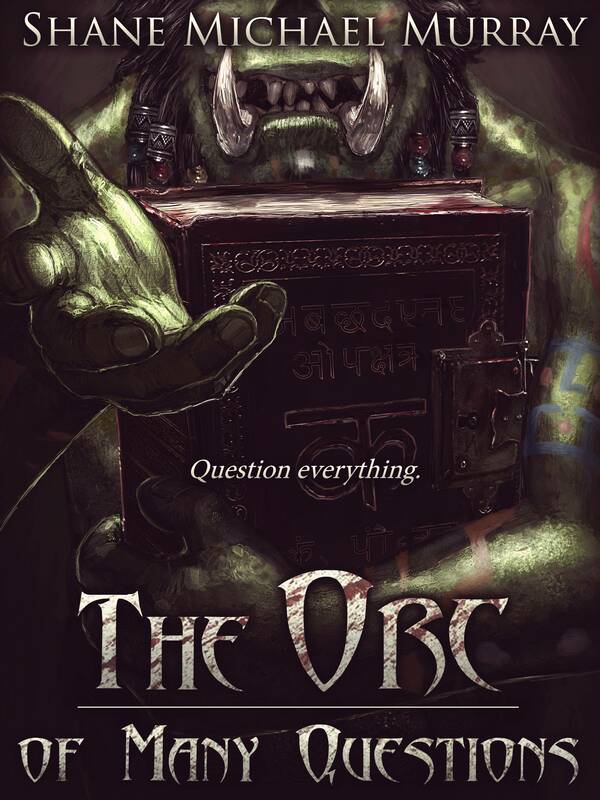 The Orc of Many Questions has been sent to the editor. 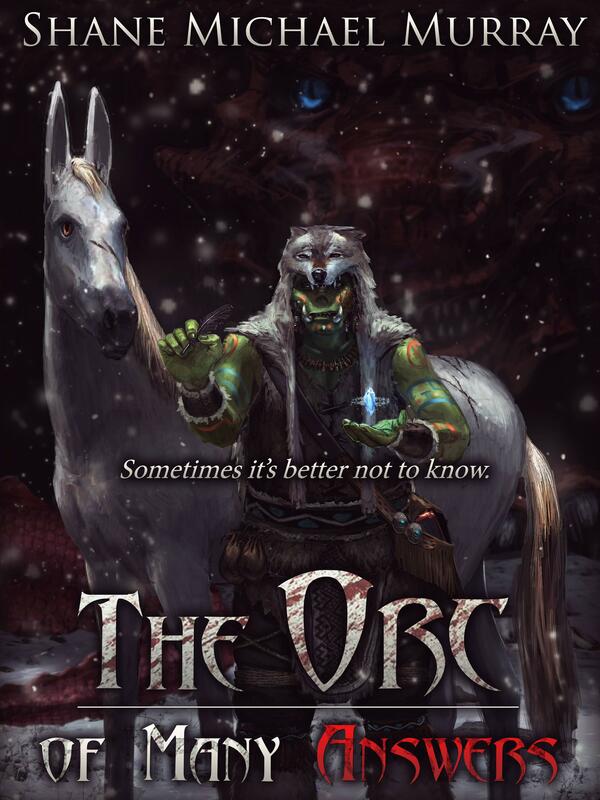 As said before, I expect to release at the end of March. The editor's initial reaction was very positive. Eagerly awaiting her full feedback.